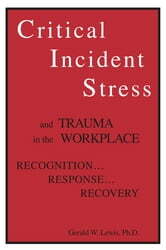 This text was developed as a manual for those employed in the emergency services ESP, those who deal with victims of trauma in the workplace, work in school systems or acute psychiatric settings, provide assistance to ESP, or who are employed in other settings where persons may experience trauma. 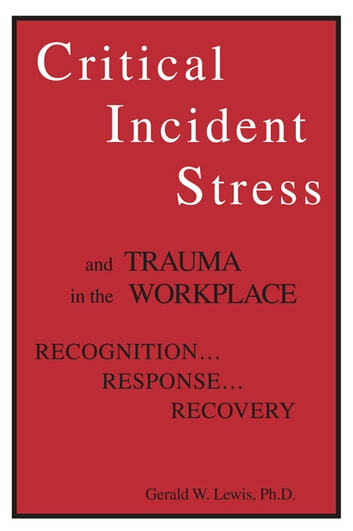 The book can also be used by mental health workers as they conduct workshops or provide debriefings where trauma has occured. Visit www.geraldlewis.com for more information.